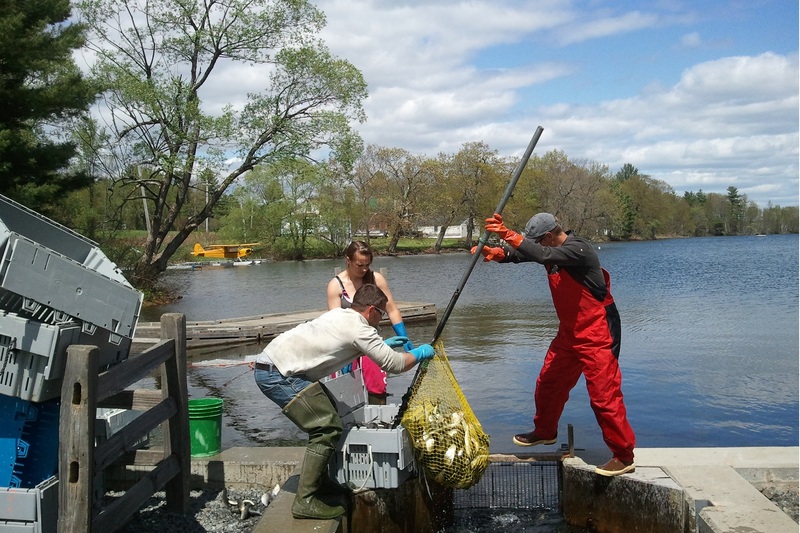 Alewife Harvesters of Maine is comprised of fishermen, conservationists, biologists, environmental advocates, and other concerned residents focused on conserving alewives and preserving the river-fishing heritage of Maine. Since its formation in 2006, Alewife Harvesters of Maine has worked to represent harvesters and municipal runs at meetings of various commissions and councils, including the Atlantic States Marine Fisheries Commission, the New England Fishery Management Council, and the Mid-Atlantic Fishery Management Council. The organization also works with harvesters and municipalities to maintain and improve harvest plans and operations on existing alewife runs and supports the maintenance and opening of historic and new runs. A major factor of the success of the Alewife Harvesters of Maine is the partnership between the harvesters, the scientists, and the management of the alewife runs.